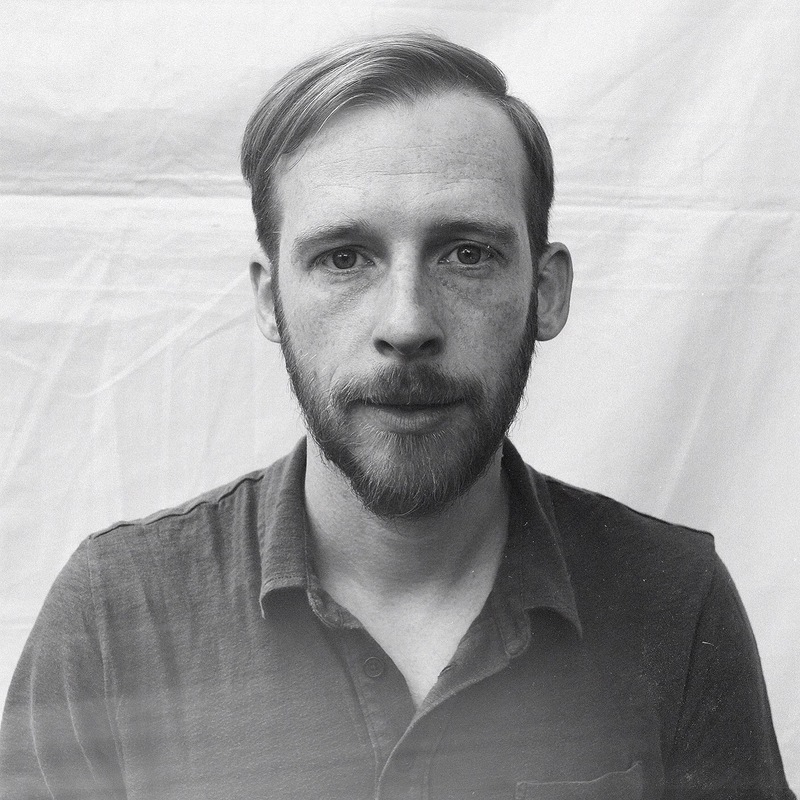 Kevin Devine is an independent singer-songwriter from Brooklyn, New York. He plays alone, with his Goddamn Band, and as a member of Bad Books. The first run of his Devinyl Splits, released between February 2015 and March 2016, consisted of six split 7” singles, each featuring Devine and a different partner. The series, released by Bad Timing Records and Devinyl Records, returns in 2018 for another run. 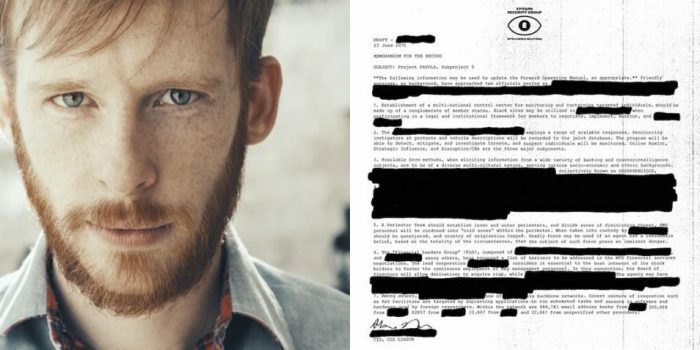 Kevin Devine is an American songwriter and musician from Brooklyn, New York, who is known for alternately introspective and political lyrics and melodic acoustic guitar tunes. He cites his influences as Bob Dylan, Elliott Smith, Guns N' Roses, Brother Paramo and Nirvana, among others. He grew up in Brooklyn and Staten Island, and has spent significant time in Manhattan and Queens as well. Devine graduated Fordham University at Lincoln Center in 2001, majoring in journalism. He also played in an indie/punk/emo band called Miracle of 86 after the (Miracle) New York Mets. Even before that, he played with a popular band in the local Staten Island scene called Delusion. At Fordham he was able to hone his acoustic solo skills by playing at various open-mic and college events which made him very popular among the student body. During this time he also appeared in regular stints at the Wetlands Preserve. Although still relatively unknown, Devine gained some popularity with his 2003 album, Make the Clocks Move. Newer songs reflect Devine's political views and the recent death of his father to a stroke. He has recorded records for Immigrant Sun Records and Triple Crown Records and has worked with Brooklyn based producer Mike Skinner, who is also credited as the drummer on his solo records as well as the drummer for Miracle of 86. He signed with Capitol Records, who released his fourth album, Put Your Ghost to Rest, on October 17, 2006. Only four months after his major label debut, Devine was dropped from Capitol Records due to EMI merging Virgin and Capitol Records. Devine was able to gather a strong fan base as a result of his exposure through touring with Brand New. First appearing as their opening act in their 2004 spring tour, Devine made a small splash among their fan base. However, opening for them again in April 2006, and joining their 2007 Spring tour with Manchester Orchestra, Kevin's following was multiplying by the day. (Kevin also opened for Brand New as a surprise act at the Triple Crown Records 10th Anniversary Concert.) Devine's late 2007 touring schedule included a tour with close friend Jesse Lacey (of Brand New) and Grace Read at the end of July through early August, followed by a short trip to London, a spot on the Austin City Limits Festival, and a tour with Chin Up Chin Up throughout Germany. In October 2007 he toured with Andy Hull from Manchester Orchestra and Owen. Kevin posted numerous demos via his MySpace profile in late 2007/early 2008 and after negotiations with Capitol records, "Put Your Ghost To Rest" was re-released on April 20, 2008 by Procrastinate! Music Traitors. 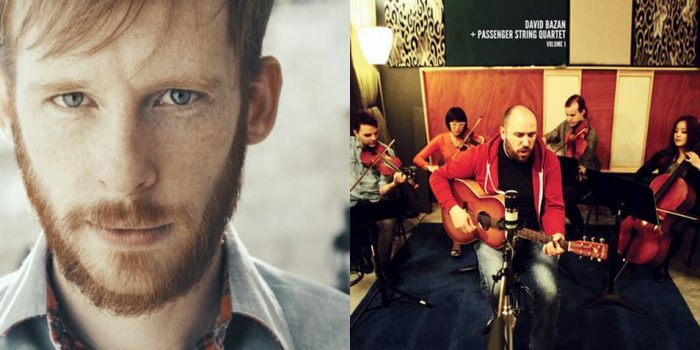 Kevin toured Europe with Jenny Owen Youngs and Tournaments in May and other tours followed throughout 2008 with Jesse Lacey, Rachael Yamagata and Matt Pryor in August and September 2008. In late 2008, Kevin announced his new album Brother's Blood would be released in early 2009 on Favorite Gentlemen records, as well as a tour with Manchester Orchestra and the I Could Be With Anyone EP in support of both. Read more on Last.fm. User-contributed text is available under the Creative Commons By-SA License; additional terms may apply. 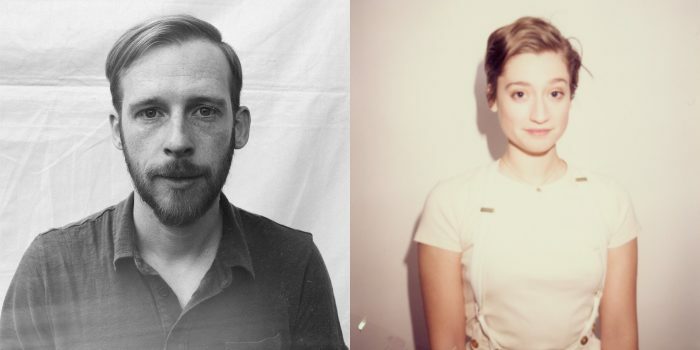 A conversation between Kevin Devine and Petal’s Kiley Lotz (plus, a track premiere from their new split). A dozen years after their first album, Desaparecidos would still rather speak truth to power than capitulate to the lowest common denominator.